Navjyot Bhogal, MD. - Nephrology Specialists P.C. Chronic kidney disease and hypertension. 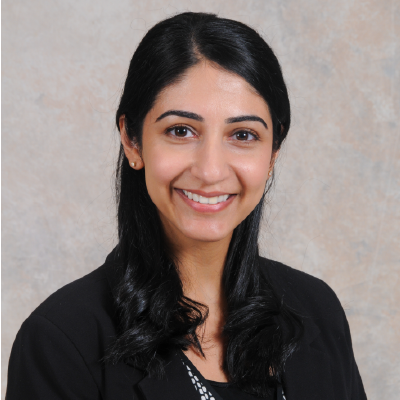 Dr. Bhogal practices in multiple locations with convenient office hours available in Portage and Munster. She is accepting new patients.